Andhra Pradesh Tourism has always been the frontrunner in attracting greatest number of tourists, inland and foreign, as it boasts of a naturally, ecologically, culturally and religiously rich and diverse variety of tourist destinations that are treasures of visual treat where one can continuously explore new experiences of visitor gratification and delight. Temples and shrines of pilgrimage are the important destinations of tourist traffic and are a big source of revenue flow. Museums and archaeological treasure houses with different galleries showcase historic and amazing collections of antiques, artifacts, weaponry and a wide range of objects that symbolize the history and culture and marvels of the territory. Of later development are the theme parks, Hi-tech hub, world famous cine city, fun islands, fantasy worlds, golf course and water sports grounds enabling sportive feats, adventure parks for cruising ventures, trekking and safari as part of adventure and cruise tourism. Rural tourism is given particular thrust to showcase arts, crafts, sculpture, handloom, textiles and other skills in village locations that have core competence to develop as distinct economic and tourist destinations exploiting local special talent and resources. Environmental sustainability having assumed larger importance eco-tourism projects are developed as per mandate after assessment of ground situation and the interests of various stakeholders on a long term basis compatible with the local characteristics. Tourism attributed to medical services, health, wellness, study and science centres for education purpose is growing significantly creating new centres of importance and focus of attention. 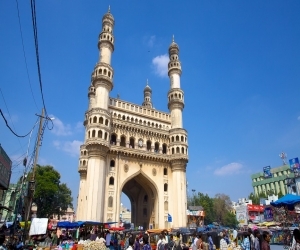 Andhra Pradesh Tourism strongly believes in the industry potential in boosting the economy, in generating more employment, inter-sectoral development, throwing open myriad investment opportunities, discovering new historic facts and knowledge, contributing to the exchequer as well as in helping national integration, international fraternity and harmony. And of course in showering divine blessings. 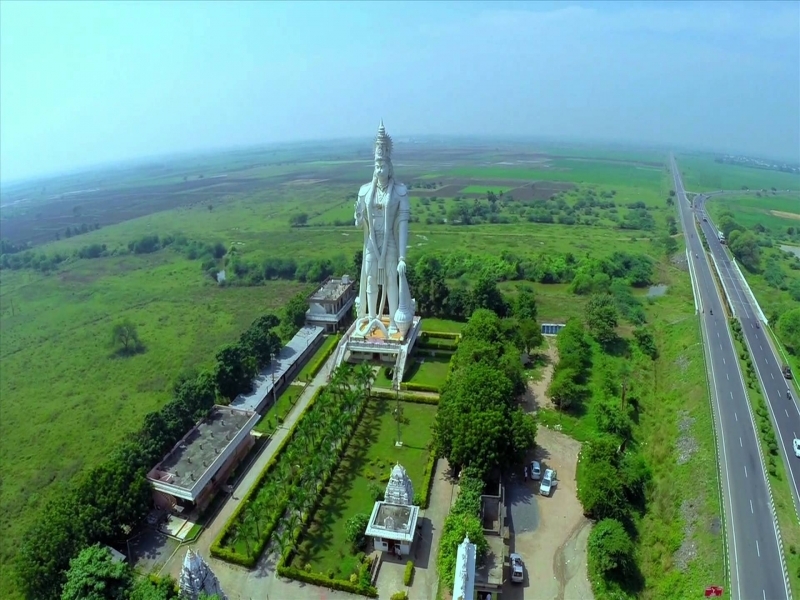 AP Tourism consistently endeavours to embark on new and vibrant initiatives to make this people - centric industry realize its commitment to environment-conducive, eco-social development and bio- balance in diversity even while transforming the alluring spots and centres more and more appealing, of utility to mankind and visuo - treat worthy.